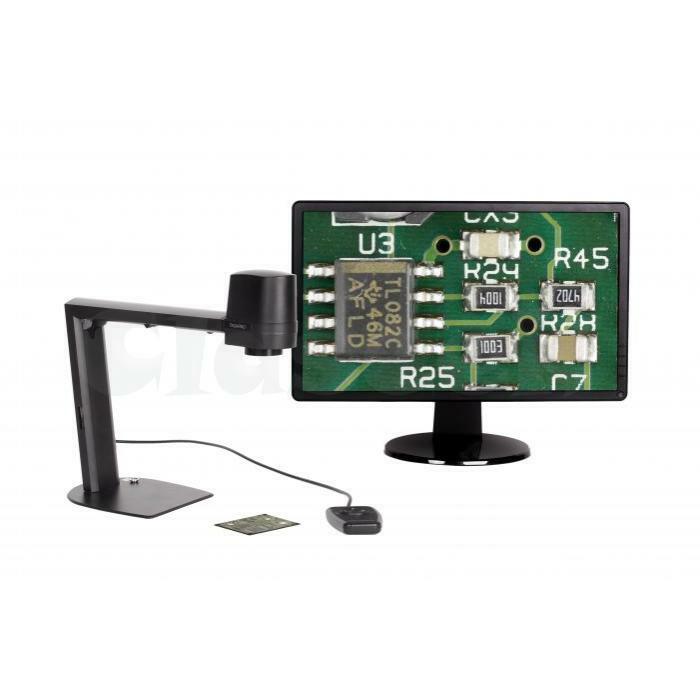 MAGNUS FHD ZIP is a digital microscope system for manual visual inspection with magnification shown in superb FULL HD image and video quality. At the same time MAGNUS FHD ZIP is a simple and user-friendly digital microscope, which enables you to operate the digital microscope without any further training. 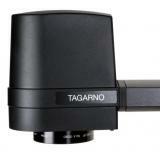 TAGARNO FHD generation of digital microscope systems comes with FULL HD resolution 1080p/60fps and USB 3.0. MAGNUS FHD ZIP is a digital microscope with plug and play approach. 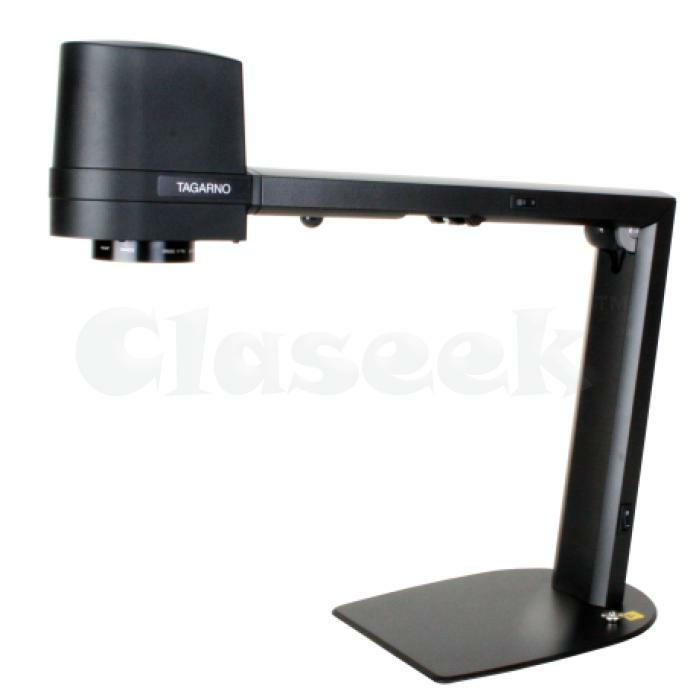 The intuitive control buttons and streamlined design enables you to operate the digital microscope system needing no time to adjust to using it. 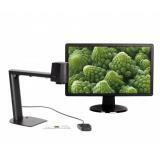 The digital microscope solution MAGNUS FHD ZIP is space-saving and easy to fold together and put away when it is not used. To use the full potential of MAGNUS FHD ZIP, TAGARNO recommend using CyberLink YouCam 6 and Windows 8 Camera App (third-party software) for saving and sharing imaging and live video recording when using respectively Windows 7 and 8 Operating Systems combined with the digital microscope system.